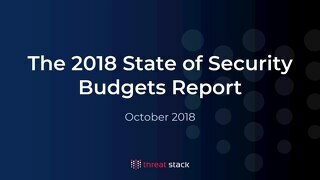 One in three fast-growing businesses can’t maintain Cloud Security – just one finding in our state of the industry report. 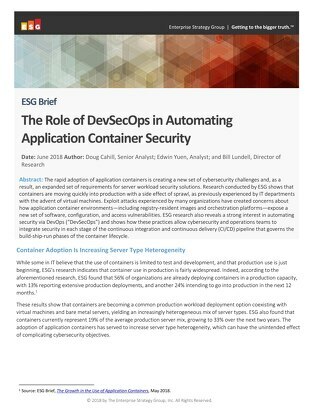 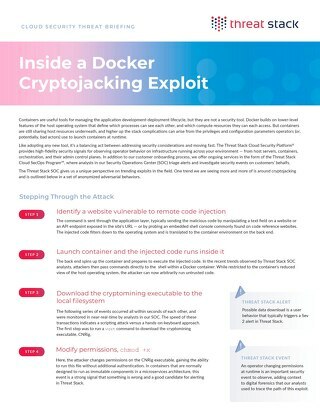 Partnering up with Enterprise Strategy Group, this report sheds light on the security and business challenges that accompany the growth of public cloud environments and containers. 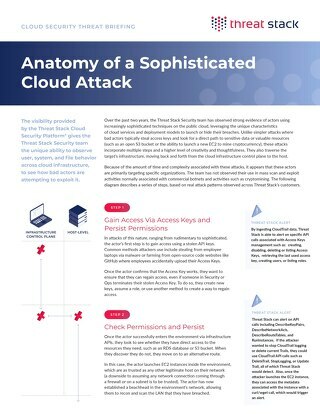 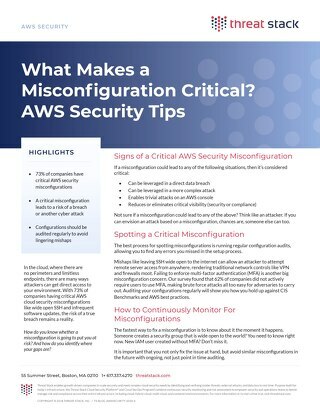 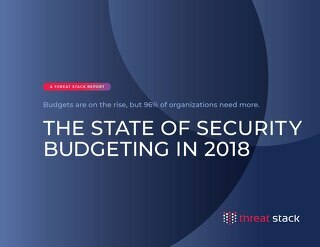 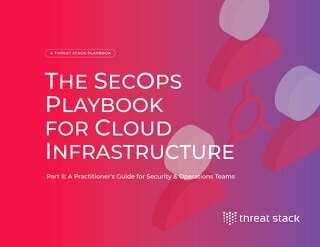 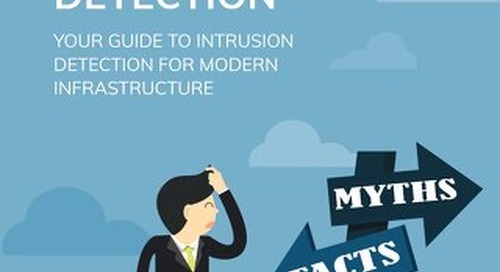 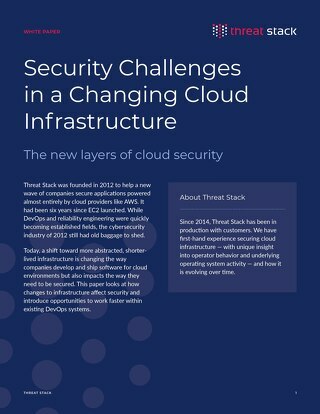 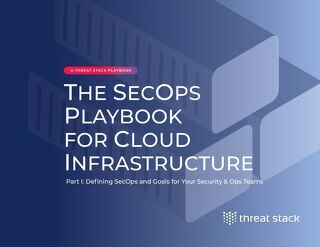 New findings in this report reveal exponential cloud growth, despite major security concerns in most organizations. 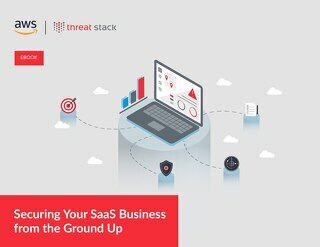 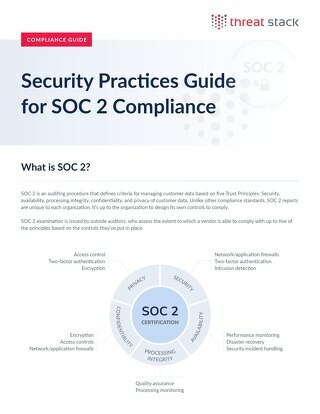 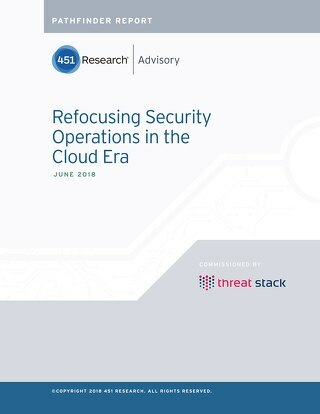 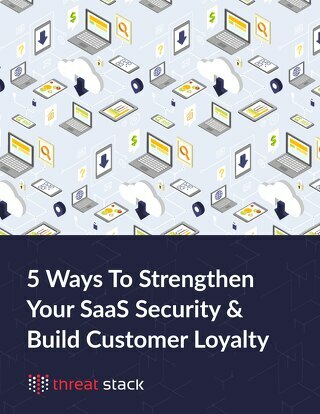 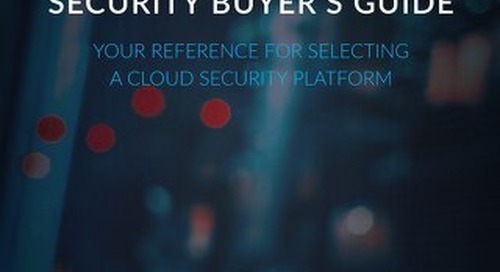 Read this report to understand the current state of the cloud security industry and the gap between security and compliance readiness across organizations of all shape and size.